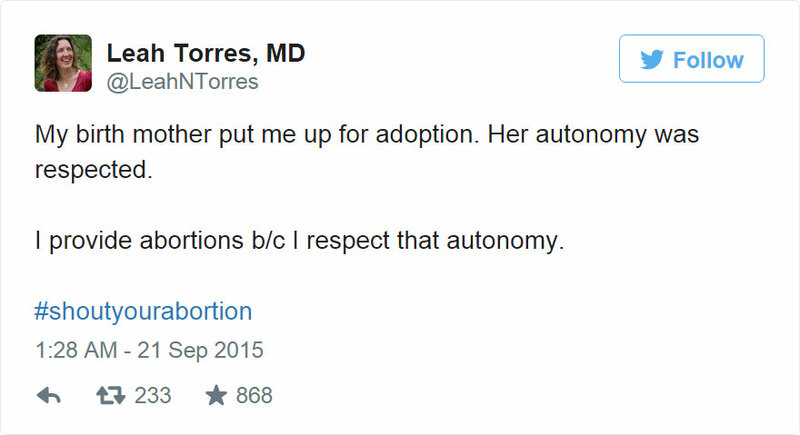 This weekend, women started using the #ShoutYourAbortion hashtag on Twitter in an effort to remove the stigma surrounding this controversial decision. 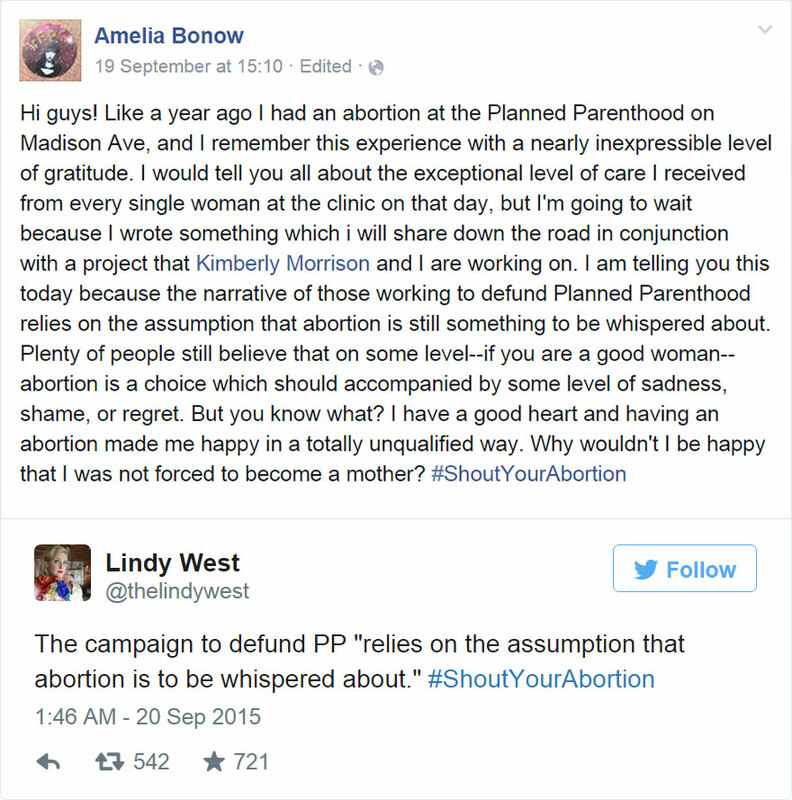 The women using the hashtag explain why they decided to abort their pregnancies and why they don’t regret their decisions. 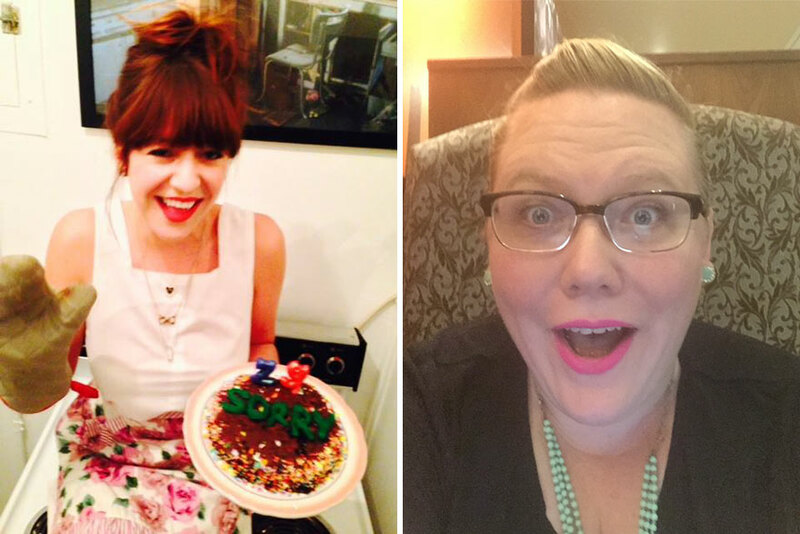 The hashtag was started by two writers, Lindy West and Amelia Bonow. Bonow wrote about her positive experience with Planned Parenthood, a reproductive health non-profit in the U.S. “The narrative of those working to defund Planned Parenthood relied on the assumption that abortion is still something to be whispered about,” Bonow wrote on Facebook. 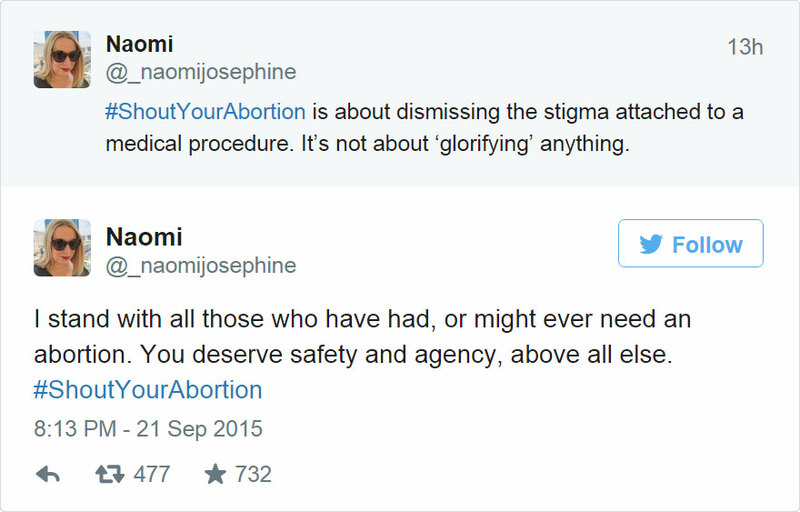 Though supporters of abortion rights in the U.S. have rallied around the hashtag, opponents have as well. Some have simply expressed their opposition, while others have also started shaming the women using it. 0 responses to "Women Tweet Their Abortion Stories Using #ShoutYourAbortion Hashtag To Defend Their Right To Choose"